Dallas Wellness Center is your uptown Dallas chiropractor for orthotics treatment. Sometimes you have to start from the ground up! The FEET! At the Dallas Wellness Center we use the most advanced custom arch support on the market, calibrated for the impact of you put through your feet every day. 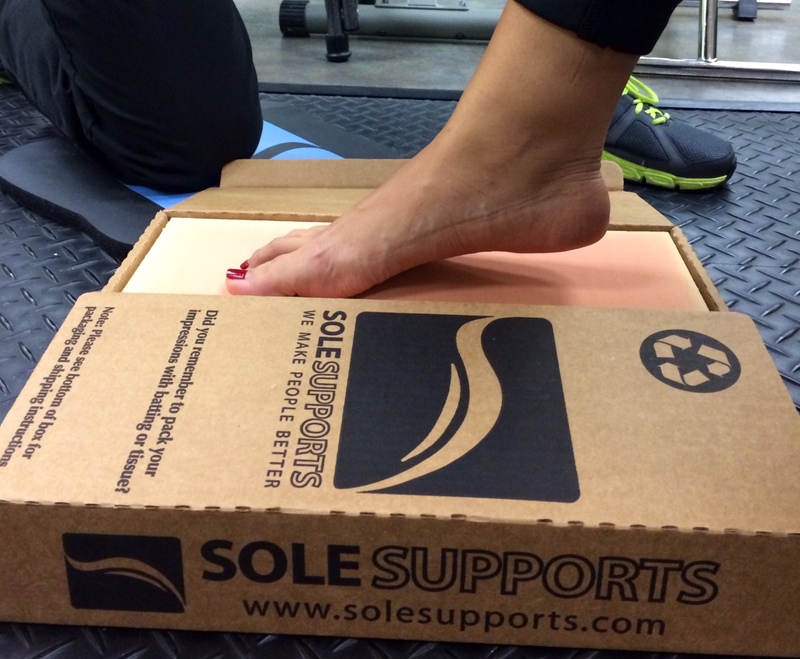 The orthotics are manufactured for your current lifestyle, body weight and foot type, and activity level. Both Dr. Doug Kirkpatrick and Dr. Ryan A. Stewart are certified in the proper fitting for your orthotic. Before we can make a truly custom device, we have to cast your feet in a very specific way in order to capture the corrected position we want the orthotic to impose on your foot. If you just stepped in a box of foam, we would capture all that is wrong about your feet: the fallen arch, the splayed forefoot, etc. That is why our providers are carefully trained in our casting technique and why we only accept orders from providers trained in our techniques.